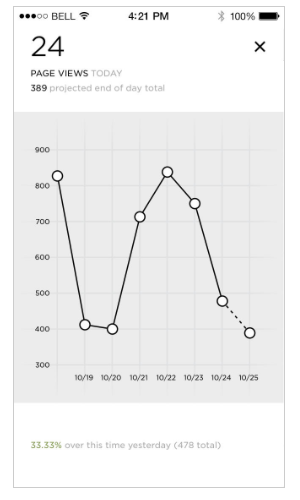 Squarespace Metrics is the easiest way to track all the numbers that are important to you in one place. 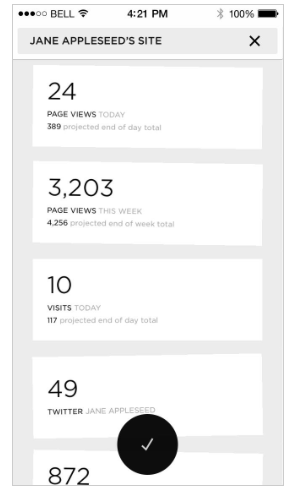 Metrics integrates directly with Squarespace, letting you view up-to-the-minute stats from all of your Squarespace websites. Plus, if you’ve connected your social accounts (Twitter, Facebook, etc.) 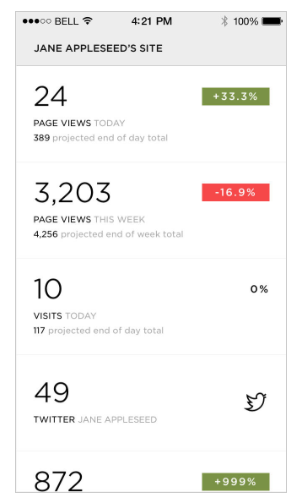 to Squarespace, you can view follower counts and other social metrics too. 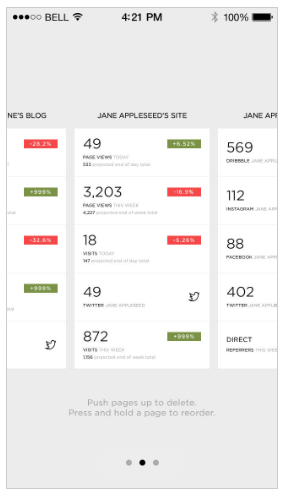 Squarespace Metrics requires a Squarespace 6 account. Please note that Squarespace is not a free service. If you have any questions simply email customercare@squarespace.com.